David Barton coming to Richmond! Home/Action Alerts, Blog, Events/David Barton coming to Richmond! 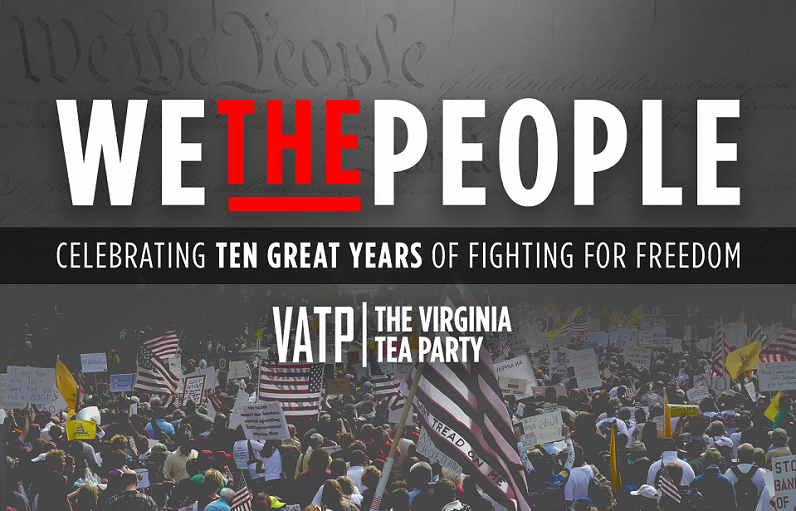 The Goochland TEA Party invites you to attend its next public event! 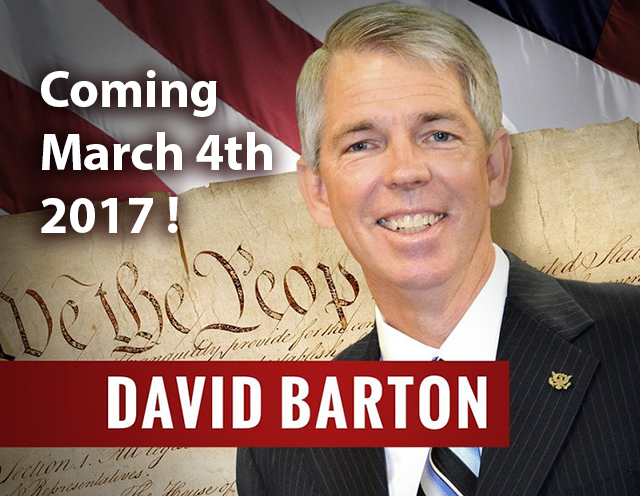 David Barton will be presenting the evening of March 4th, 2017 at 6:00 PM. The event is taking place at the Glen Allen cultural Arts Center, in Glen Allen Virginia. There is no cost for admission, but seating is limited. No-cost tickets are available at Eventbrite. 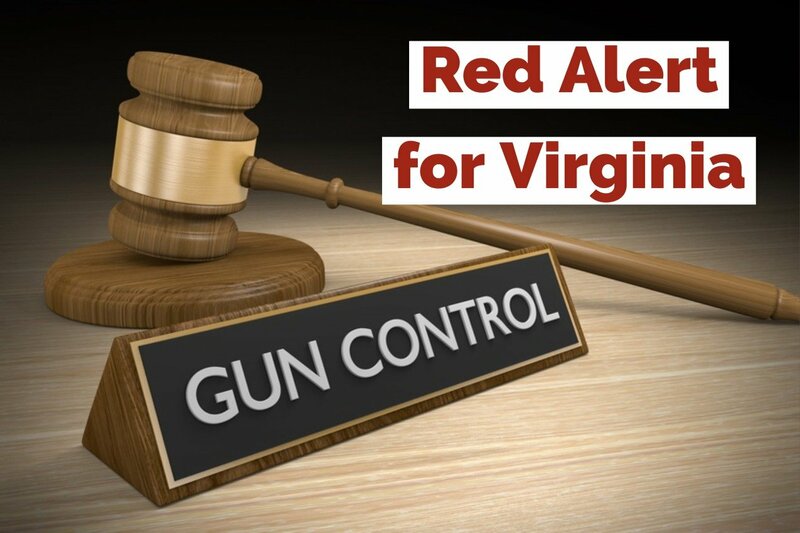 For more information, visit the Goochland Tea Party web page. By admin|2018-05-23T00:01:03-04:00February 6th, 2017|Categories: Action Alerts, Blog, Events|Tags: David Barton|Comments Off on David Barton coming to Richmond!